The adjacent picture shows the Albany Entertainment Centre in the final stages of installation. A crucial stage of the installation is testing and commissioning – ensuring that the systems operate as required and rectifying and faults found. 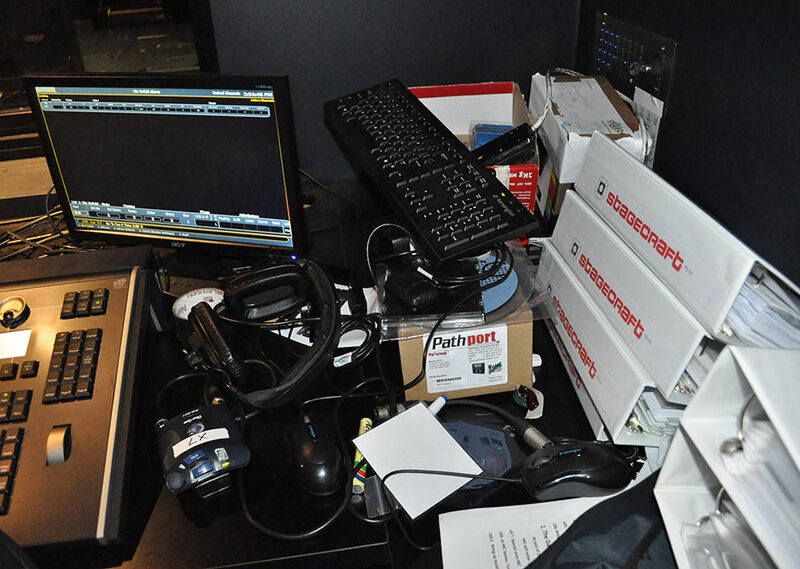 The adjacent picture shows the Albany Entertainment Centre Control Room in the final stages of commissioning and shows Operating Manuals ready for handing over to the venue management. 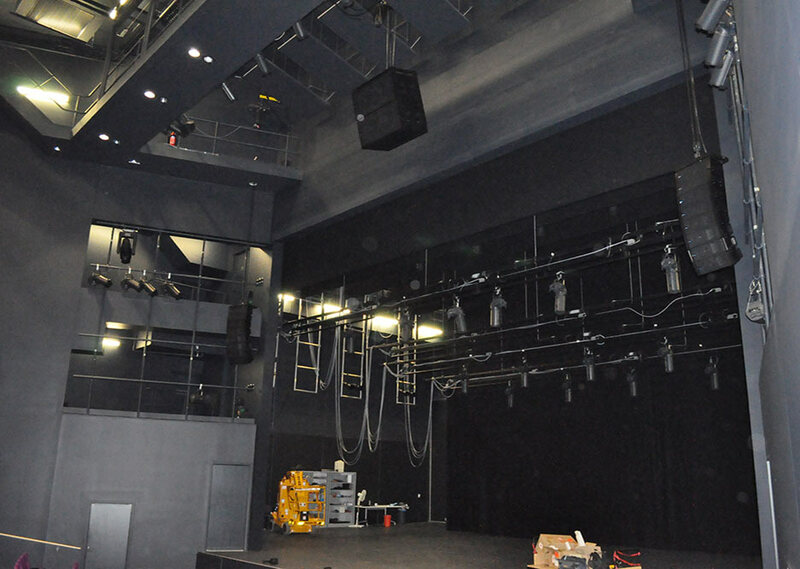 The culmination of all the planning, designing, fabricating and system installation is the first public performance – ‘Opening Night’ – when the entire venue must run smoothly in every department.